THAI Lan Anh is Deputy Director in the Regional office of Expertise France. 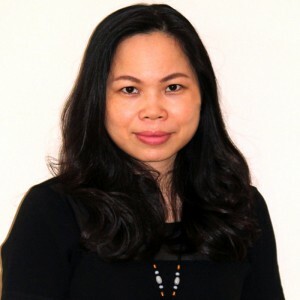 She holds a M.A in Business Administration and has more than 17 years of experience with extensive knowledge and experience in the project management and coordination for large and complex development programmes in ASEAN in various field such as integration, governance, public finances, environment, health, IPR, sustainable development. She has a wide experience in working with the ASEAN Secretariat and the AMS, in particular with the CLMV.Lan Anh is fluent in Vietnamese, English and French.